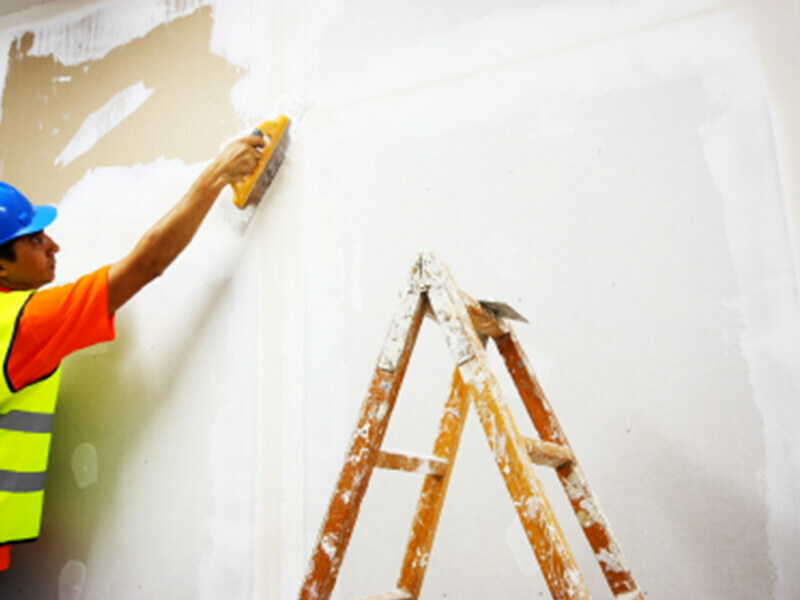 AKE Electrical & Property Services are the leading providers of property maintenance at all commercial and domestic premises across Sheffield, Scunthorpe and Grimsby. 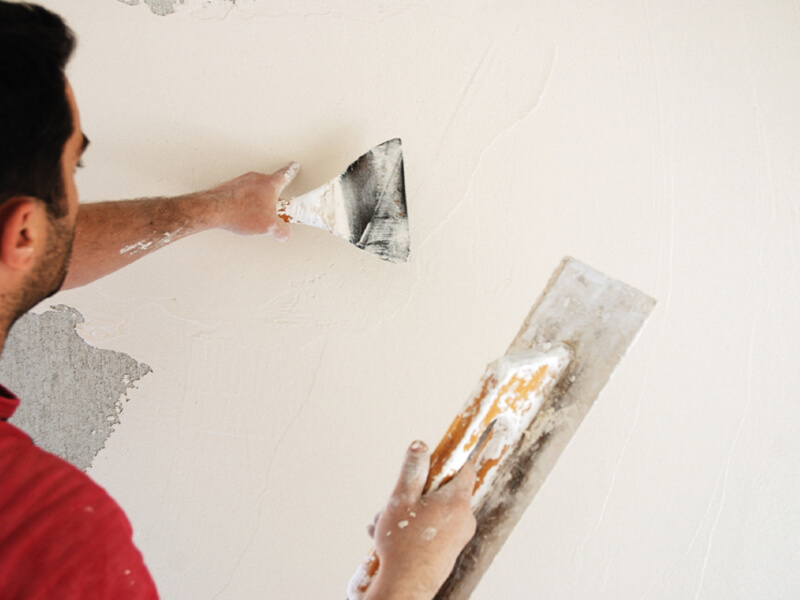 As part of our complete service, our team offers painting and decorating work to deliver that final touch to new builds, or to breathe a new lease of life into tired properties. 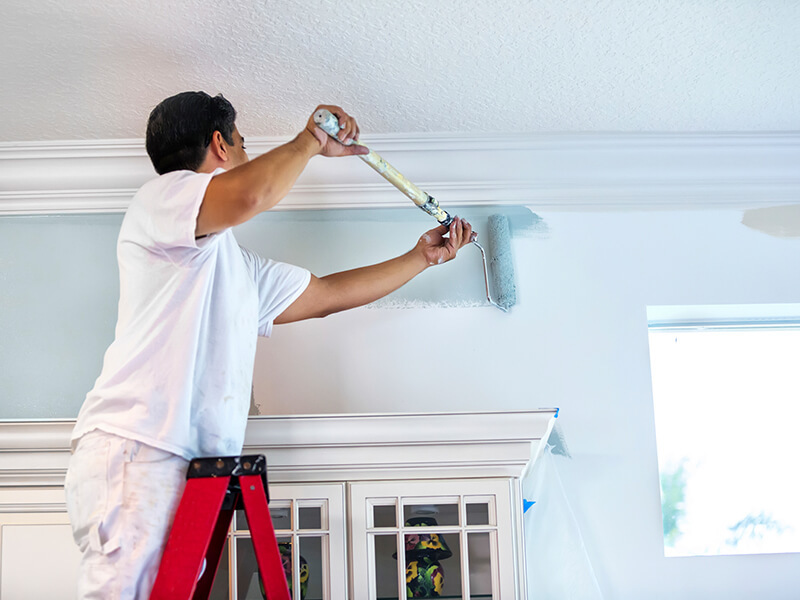 We perform a professional interior and exterior painting service, working around the needs of your business for your convenience and providing high quality workmanship on every job. 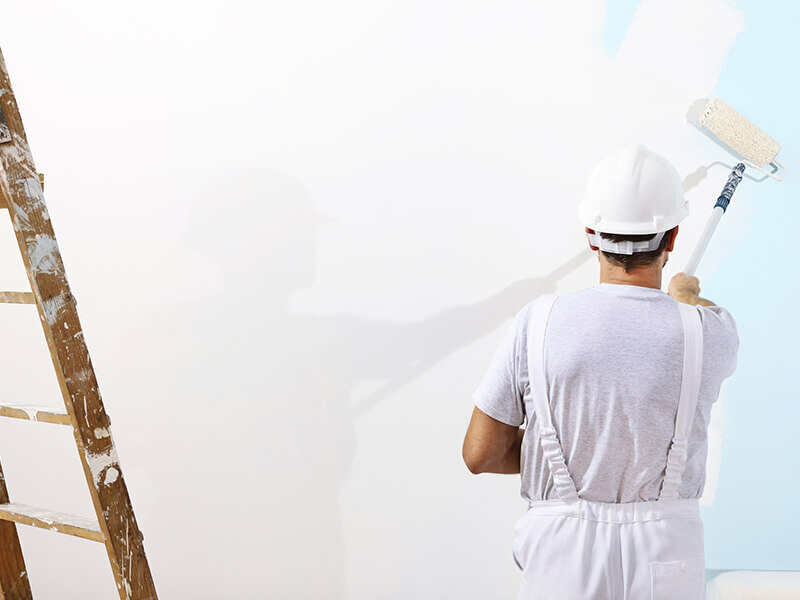 AKE’s industrial painting and decorating is attentive to the needs of these environments, operating in a safe and efficient manner to keep your premises in good condition at all times for staff and visitors alike. 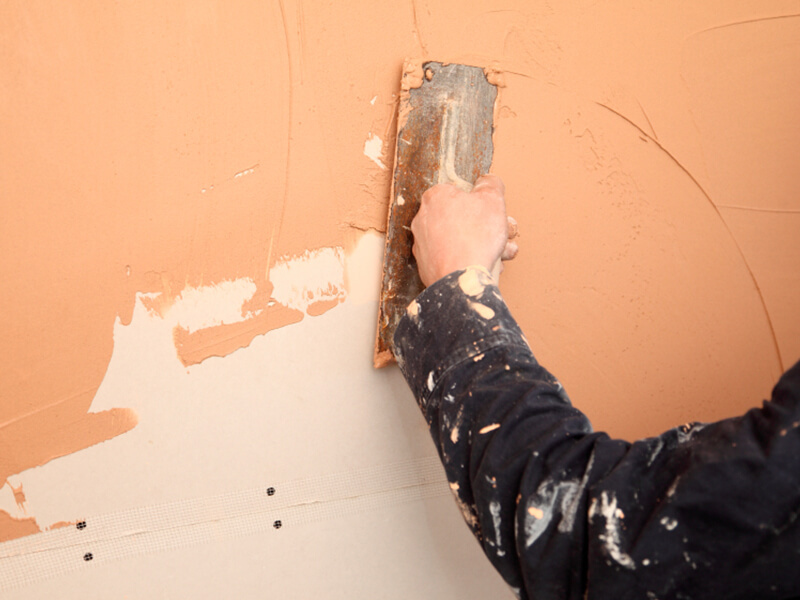 So for domestic or commercial painting and decorating needs, contact us today.